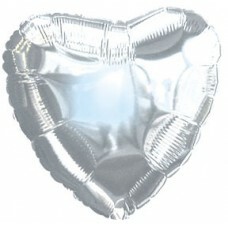 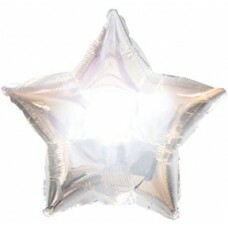 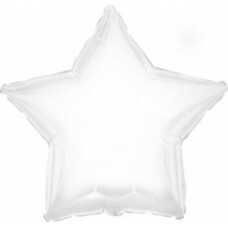 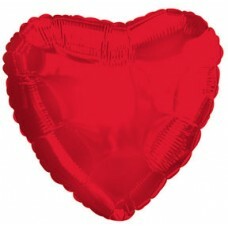 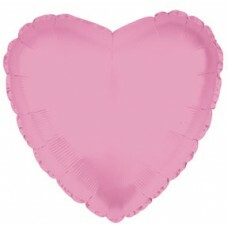 18"Heart Foil Balloon In Packet..
18"Star Foil Balloon In Packet..
18" Star Foil Balloon In Packet.. 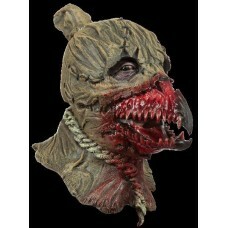 Mask Head Chin Strap Scarecrow.. 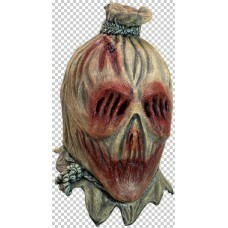 Mask Head Scarecrow - Screamcrow.. 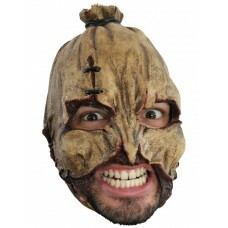 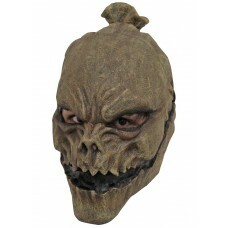 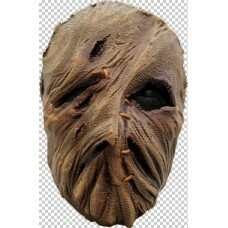 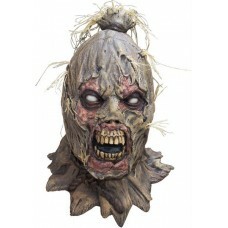 Mask Head Scarecrow Dark Scare.. 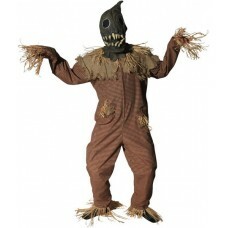 Mask Head Scarecrow Dark Scarecrow.. 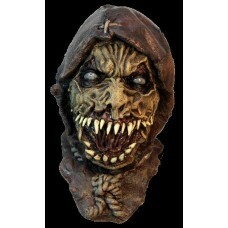 This is an Original Ghoulish Mask. 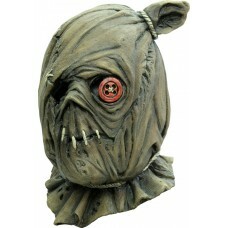 Designed by Ghoulish, made in Mexico from quality Latex, painted .. 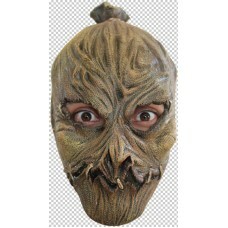 Mask Head Scarecrow King of Crows..